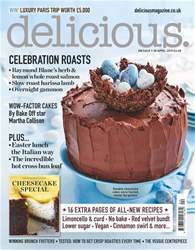 The July issue of delicious. 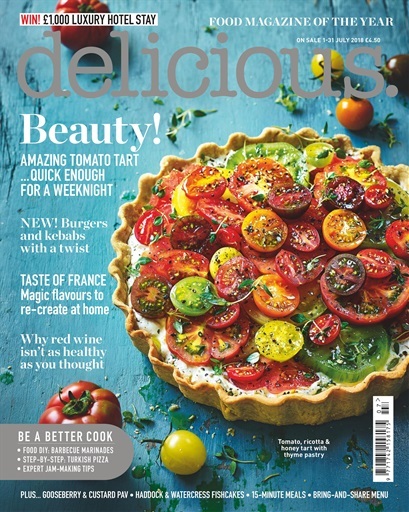 is packed with summer delights starting with that sensational tomato tart on the cover – it’s like a rainbow on your plate. 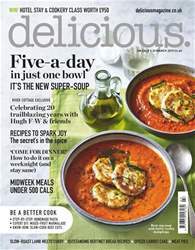 And don’t miss Felicity Cloake’s culinary Tour de France, a Scandi menu from the Land of the Midnight Sun, scintillating skewers for the barbecue, Gill Meller’s best trout dish and a spicy merguez burger. 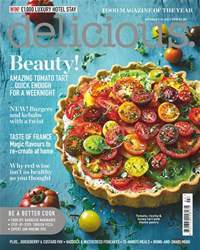 On the sweet side, there are British cherry recipes, Peter Gordon’s mo-yos and the prettiest patisserie-style strawberry tartlets. Let the good times roll with delicious. magazine. 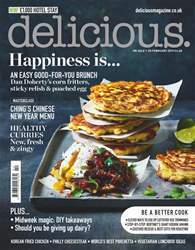 Below is a selection of articles in Delicious Magazine July 2018.